Membership in the Barbet Club of America is open to anyone who agrees to abide by the American Kennel Club Code of Sportsmanship. Membership is not limited to Barbet owners or breeders, nor is it limited to geography. With our limited colony of dogs, we are committed to education, cooperation, and networking. Membership is an important way to support the Barbet. 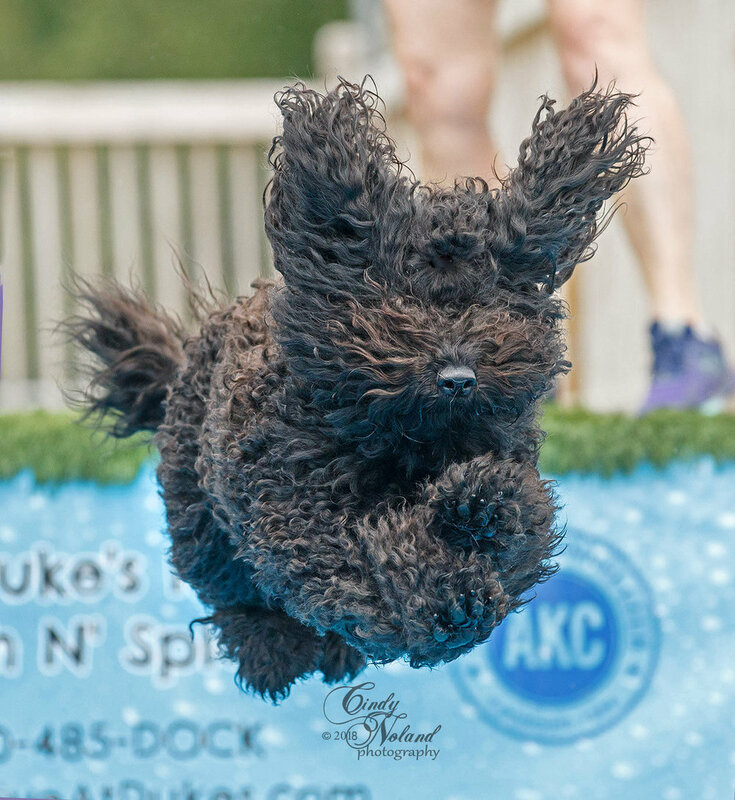 One of our primary club goals is achieving full recognition of the Barbet with the American Kennel Club. With the help of our membership, an important step was achieved when the Barbet was admitted to AKC's Miscellaneous group January 1, 2017. Membership dues help pay for our website, newsletter, judges education, Meet the Breeds, and rescue. With more than 500 Barbet in America, the club provides support and encouragement to owners and breeders as well as providing rescue and shelter for Barbet who need assistance. What kinds of membership are offered? Individual Junior (under 18) $5. Thank you for your continued support. We couldn’t do this without you!